We are seeking an experienced staff accountant/ associate to join our tax and accounting office. We offer a family-friendly schedule. 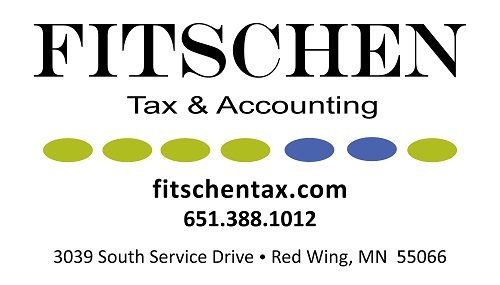 Utilizing your accounting educational background and work experience, you will be responsible for performing a variety of client assignments crossing a broad spectrum of industries and service areas. We offer an excellent and comprehensive benefit package.